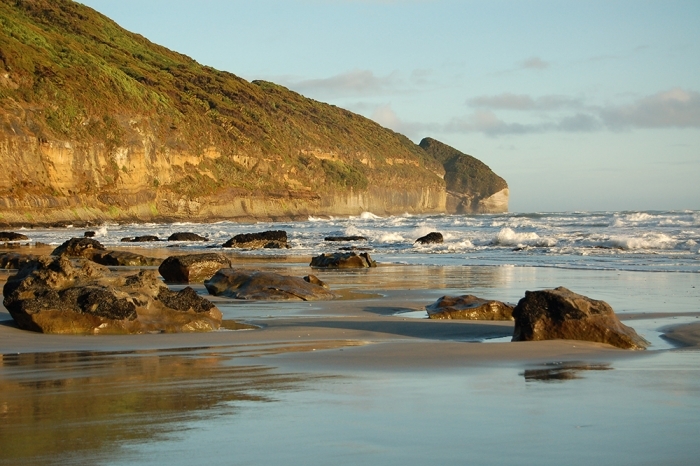 Farewell Spit Nature Reserve is a bird sanctuary and wetland of international importance, being more strictly protected than a national park. 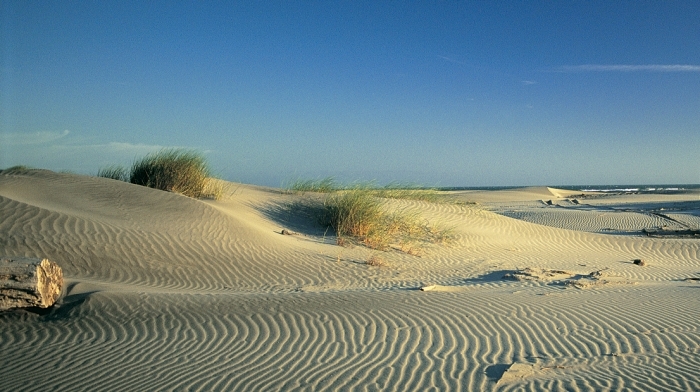 Farewell Spit is around 35km long and public access is restricted to the first 4km. Vehicle access is only allowed for supervised tours by concession holders. 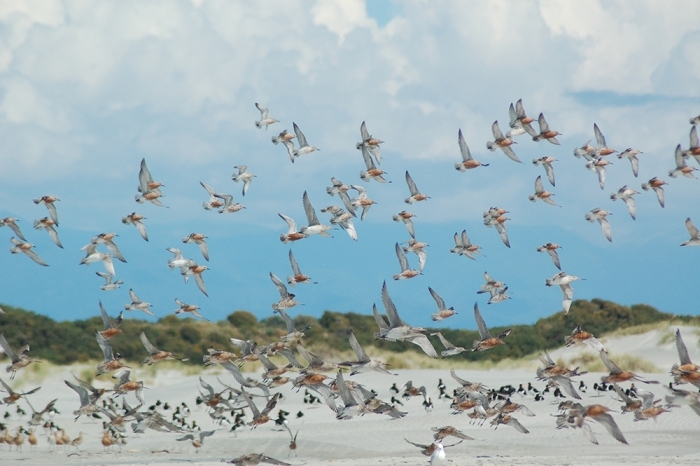 Through sharing the experience of visiting Farewell Spit we can help to raise public awareness of this extraordinary ecosystem, so vital for our migratory birds. 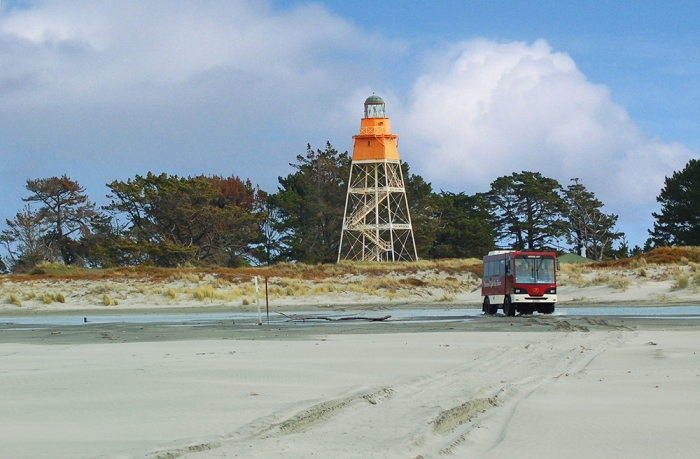 Come with us to this special place, where you can view the historic lighthouse and explore its intriguing reserve. 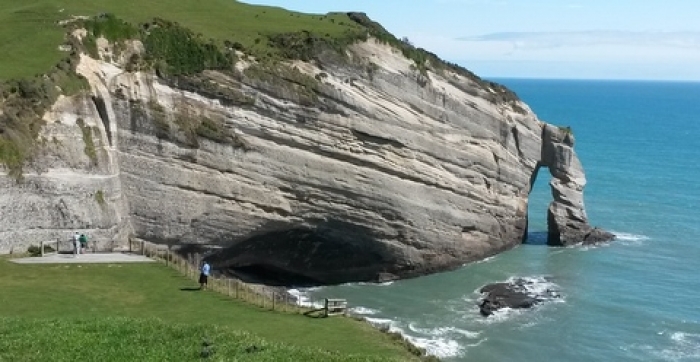 The Farewell Spit Tour, our most popular, departs from Collingwood and visits Cape Farewell (the South Island’s most northern point) and Fossil Point, and also includes our Lighthouse tour. 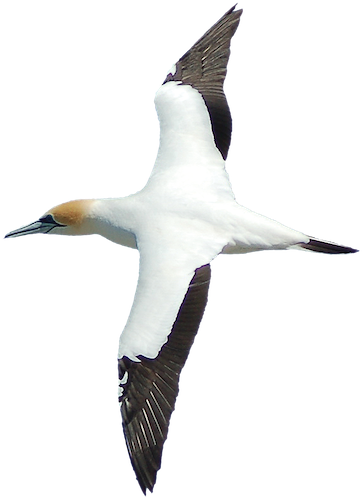 Feel free to explore our Discovery page where you will find incredibly interesting places such as Cape Farewell, Fossil Point, the Wader Watch area, the sand dune environment, the Lighthouse and the Gannet Colony at the tip of the spit.